Karama Preschool is an integral part of our school community and supports the philosophy of Karama School. Our Preschool philosophy draws upon and acknowledges the unique perspectives of the children, families and staff of the Karama School community. 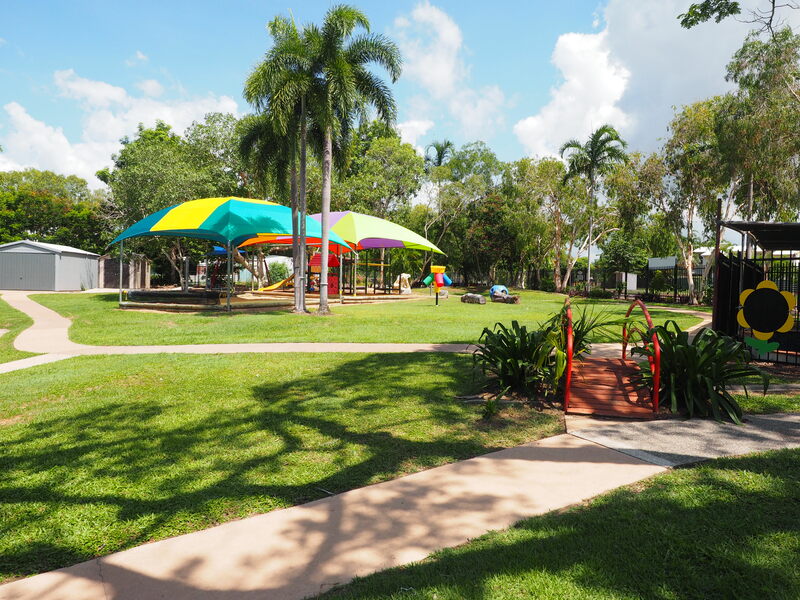 Karama Preschool operates on the traditional lands of the Larrakia people and is conducted with the acknowledgement of and respect for the traditional owners past and present. Our Preschool program provides quality education and care to all children, following the guidelines and regulations set out by the Australian Children’s Education & Care Quality Authority (ACECQA). You can find a copy of the ACECQA Laws & Regulations on their website. The principles, practices and learning outcomes from the Early Years Learning Framework (EYLF) and the NT Preschool Curriculum are used to guide our program and each child’s cycle of planning.